Michelle is the TD Bank Professor of Finance at the LeBow School of Business, Drexel University, and the Academic Director of the Raj & Kamla Gupta Governance Institute. She received her PhD from the University of Rochester, and was previously a professor at Penn State University. In addition, she is a past visiting professor at INSEAD and at the Wharton School. She is an associate editor of the Journal of Financial Economics, a past associate editor of the Review of Financial Studies, and a founding member of AFFECT (Academic Female Finance Committee), which strives for gender equality among the field of finance academics. TD Bank Professor of Finance Michelle Lowry shares her perspective on executives disclosing personal health information to constituents. 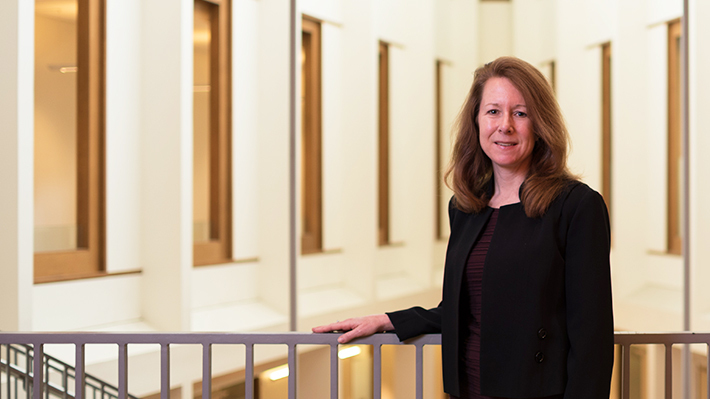 Professor of Finance and Academic Director of the Institute for Corporate Governance Michelle Lowry shares her views on what Elon Musk’s recent tweets could mean for Tesla.